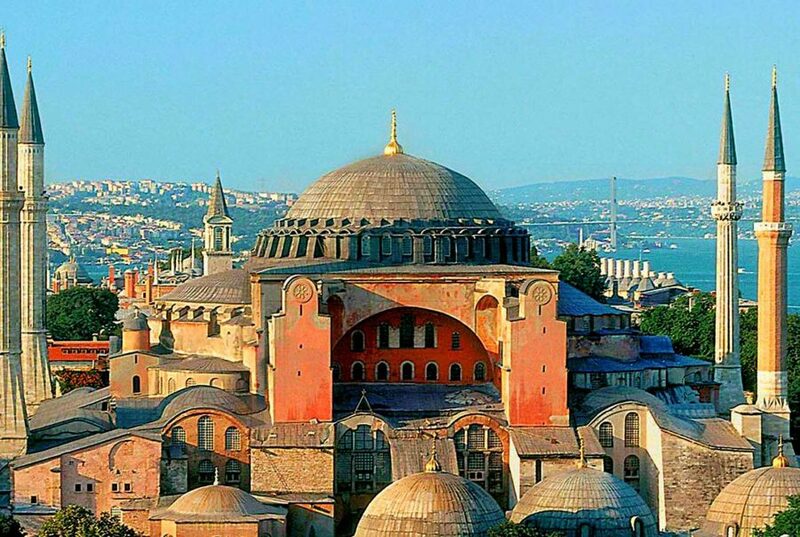 Hagia Sophia is a great architectural beauty and an important monument both for Byzantine and for Ottoman Empires. Once a church, later a mosque, and now a museum at the Turkish Republic, Hagia Sophia has always been the precious of its time.. The mystical city Istanbul hosted many civilizations since centuries, of which Byzantium and Ottoman Empires were both the most famous ones. The city today carries the characteristics of these two different cultures and surely Hagia Sophia is a perfect synthesis where one can observe both Ottoman and Byzantium effects under one great dome. 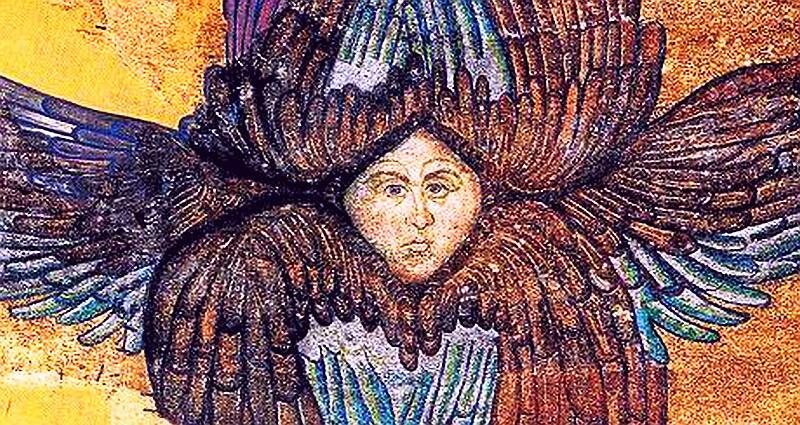 In the Depths of Hagia Sophia Goksel Gulensoy tried to reveal the hidden secrets of Hagia Sophia lying beneath the surface in his new documentary.